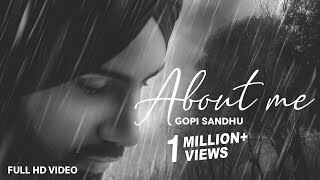 Gopi Sandhu About Me Lyrics: The song is sung and written by Gopi Sandhu. 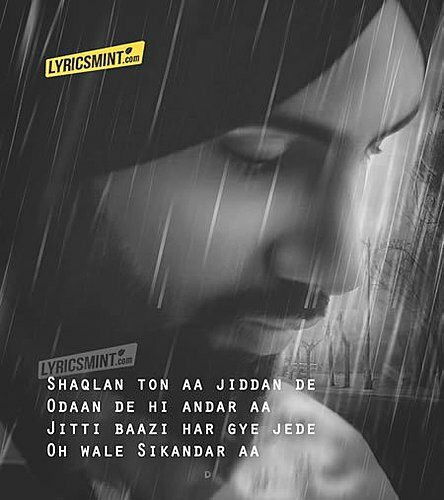 It has music produced by Mad Mix while its music video is directed by Harmeet Gill and released by Beat Motion Productions. It’s yo boy MAD MIX!